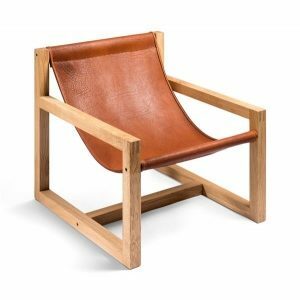 The organic buffalo leather by MANUFAKTURPLUS. Their ancestors were impressive animals. Weighing more than a ton, a horn span of over two meters and a body length of almost three meters. They previously lived in open wetlands and everglades. Nowadays water buffalos can be found a few kilometers south of Berlin, more precisely in the medievil town Jüterborg. The organic buffalo farm Bobalis is located there. On this farm the couple Henrion and their staff keep about 200 water buffalos with great care and in accordance with organic standards. The animals enjoy large pastures, a balanced diet and adequate handling throughout. They eat hay and grass and the small buffalo calves stay with their dam for three months. Females are gently milked twice a day. A farm-based cheese dairy uses the tasty, low-lactose milk for the production of mozzarella, smoked scamorza and buffalo yogurt. Regionality is a top priority at Bobalis. Therefore, products are preferably sold to local organic food stores and restaurants. 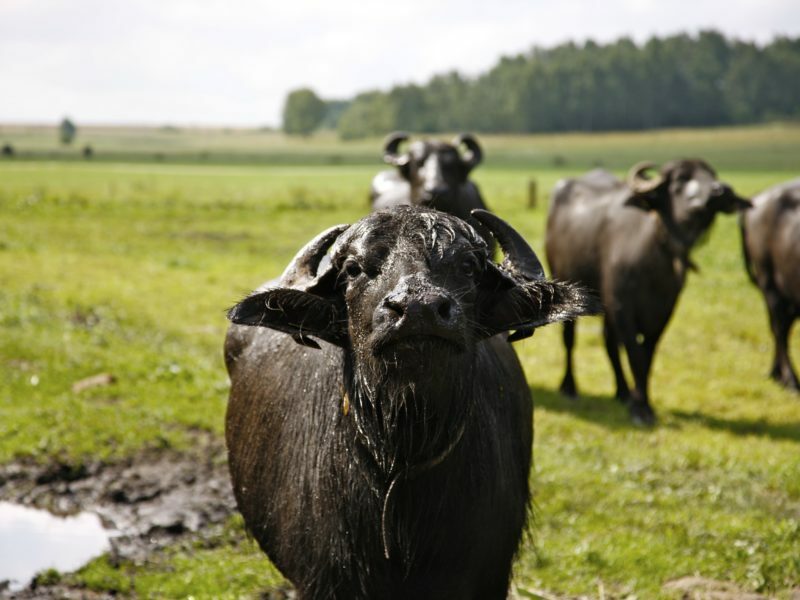 The breeder Henrion, who completely rebuilt his grandparents' farm through laborious handiwork in the late 90s and started the first buffalo breeding in Brandenburg with his wife, puts main focus on using the animals according to the “Nose to Tail“ principle just like we do. This way not only their tender and low-cholesterol meat is used. Also their curved horns are supposed to be used for spectacle frames or buttons. In order to complete the value chain Manufakturplus initiated the cooperation with Bobalis a few years ago. Since then we have been using the precious water buffalo skins for our worldwide unique organic buffalo leather. The tanning takes place in a small Hessian factory, the tannery Beuleke. Of course material-friendly and eco-friendly processing is important to us. 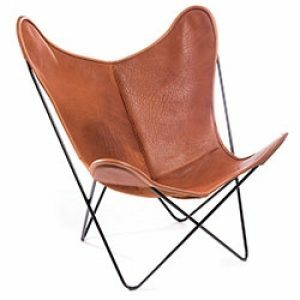 Hence, the organic buffalo skins are used in their full substance and purely vegetable tanned. Then the skins are colored, retanned and tumbled. Another characteristic of our Pure Natural leather: The leather is not sealed as otherwise customary. 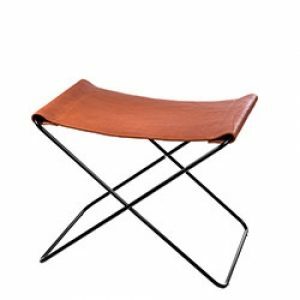 It remains open-pored and breathable, which results in a unique seating comfort. The patina, which develops over time, turns your precious furniture into a unique piece. Therefore, the premium leather will be fully compostable at the end of its lifetime, which proves its sustainability. All of our products made of organic buffalo leather are unique items because the finished product shows marks that life has left on the animals living in free pastures. It is definitely not a quality defect because when the skins arrive at the production department they are arranged in a way that natural characteristics fit into the overall picture when it comes to quality. 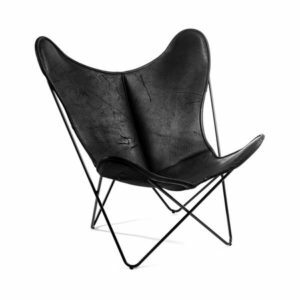 For the products made of organic buffalo leather we try to use a surface that is as homogeneous as possible. Natural characteristics are also blended here. But in case of our Pure Wild product line we intentionally incorporate the most obvious natural characteristics into the cover. So the Pure Wild leather does not only show scratches and insect bites but sometimes also scars caused by hierarchic encounters or surgeries. 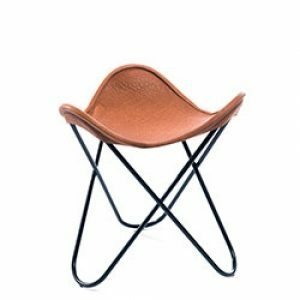 The final result is a premium organic buffalo leather with a remarkable material thickness of 5 to 7 mm attached to a highly-stable frame made of solid round steel with a thickness of 12 mm. We do not use hollow tubes because they would not do the overall concept of our products justice. They are produced locally to avoid long transportation. Then the finished covers are pulled over the frames and inspected. During this inspection we issue an individual product passport on which natural characteristics are documented and in addition the product carries our own certificate which will be enclosed later on. 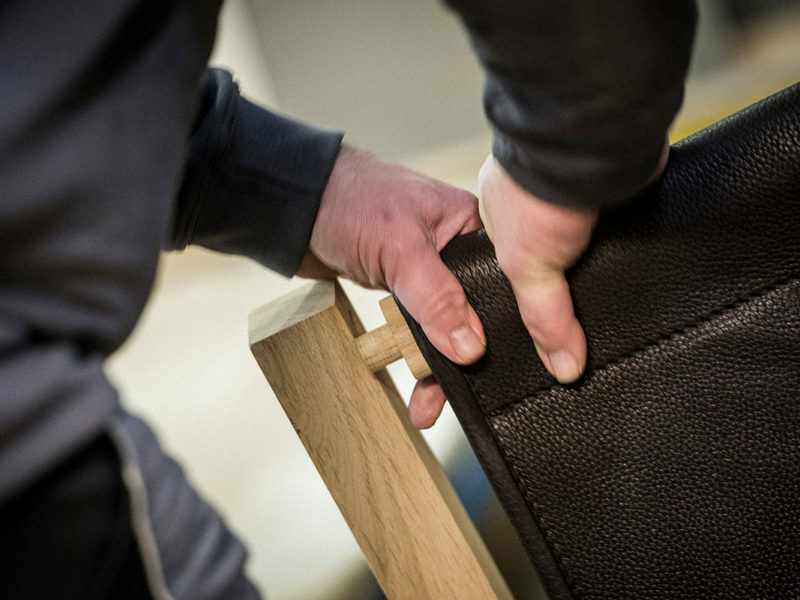 The whole product by MANUFAKTURPLUS made of organic buffalo leather is 100% MADE IN GERMANY. We want to bring out as much nature as possible in our products. Therefore, we preserve the leather’s unique beauty and we do not use hazardous materials during the production process. Our organic buffalo leather is purely vegetable tanned and the result carries the label PURE NATURAL for good reasons. It is important to us to offer the customer high transparency because there is no need to hide quality. Therefore, we recommend: In case you are interested to witness where the breeder's organic water buffalos are raised, then you have the opportunity to gain insight into their life on the organic buffalo farm Bobalis on every Saturday of the month (except for January and February) between 12:00 – 15:00.